Little Passports of San Francisco, Calif., is recalling about 7,700 Science Expeditions Northern Lights science kits sold in the U.S. and Canada. The battery packs included in the kits can overheat, posing a burn hazard. The firm has received seven reports of the battery packs overheating. No injuries have been reported. 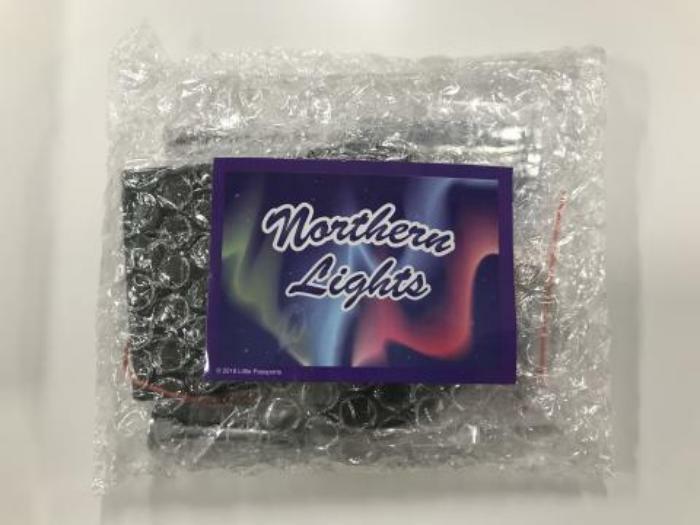 This recall involves the Science Expeditions Northern Lights science kits with “Make an Electromagnet” and “Aurora in a Box” experiments that use battery packs. The kits were sent to Little Passports subscribers in February 2017. The “Magnet Lab” experiment and comic book included in the Science Expeditions Northern Lights kit do not use battery packs and can still be used. The kits, manufactured in China, were sold exclusively online at www.littlepassports.com to Little Passports subscribers in February 2017 for between $18 and $21. Consumers should immediately stop using the battery packs included in the kits and contact Little Passports for a Crystal Growing Kit replacement product or coupon for $12 off any kit in Little Passports’ online store. The firm is contacting all known purchasers directly. Consumers may contact Little Passports toll-free at 866-991-4547 from 8 a.m. to 5 p.m. (ET) Monday through Friday or online at www.littlepassports.com and click on “Product Safety” for more information.